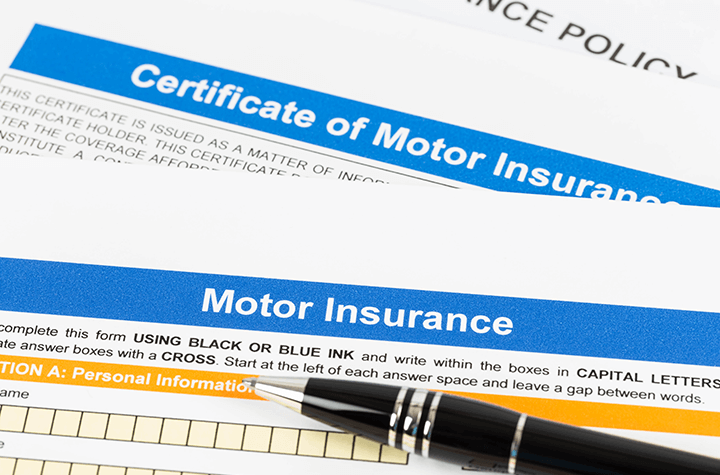 All vehicles operated in Ontario not only need to be insured, they must also come with proof of insurance. Traditionally, that has meant a little pink slip of paper that most drivers mindlessly toss into the glove compartment and hope to leave undisturbed until it comes time to renew their policy. The only common reasons for fishing out the paper prior to renewal is when the vehicle suffers damage, or when you’ve drawn the eye of a police officer for all the wrong reasons. This entrenched process may be nearing its extinction, however, as both the Ontario government and Insurance Brokers Association of Ontario (IBAO) have begun pushing for the elimination of the pink slip. As has been the trend with all records physical, the replacement lined up is a digital copy. The Ontario provincial government tabbed the switch for the 2017 budget, and has moved toward legalizing the practice, which looks to improve user convenience, and flexibility for providers. Indeed, Simpson identifies these two benefits as the strongest outcomes from the transition, adding that savings may also result. Whether swapping out physical for digital proof of policy will lead to any tangible impact on premium prices or coverage elements is undetermined. But if nothing else, the introduction of policy apps will certainly emphasize convenience for drivers who use the glove compartment to entomb the pink slip, rather than hold it.